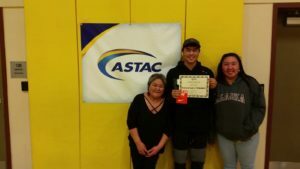 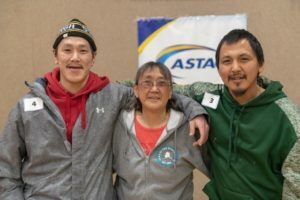 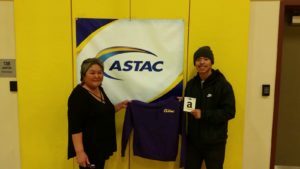 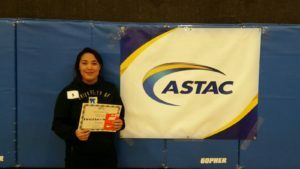 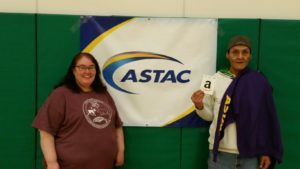 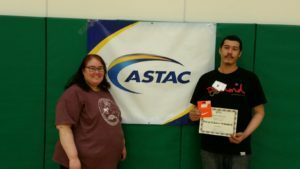 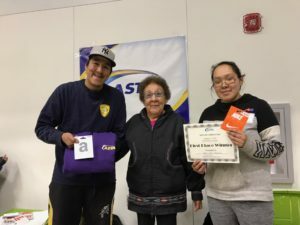 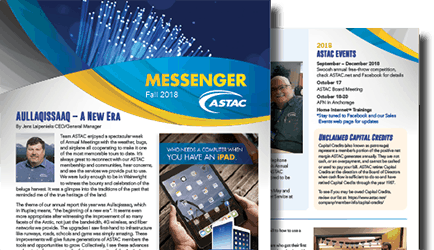 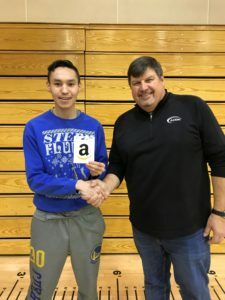 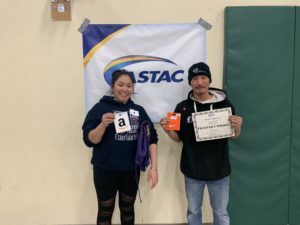 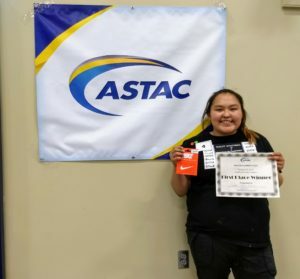 ASTAC wrapped up its 9th annual Swoosh contest in Kaktovik on November 13, 2018. 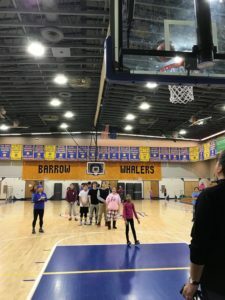 We hope everyone had as much fun as we did coming together and shooting some hoops to win some fun prizes & a chance to go see the NCAA Men’s Final Four in Minneapolis, Minnesota in April 2019. 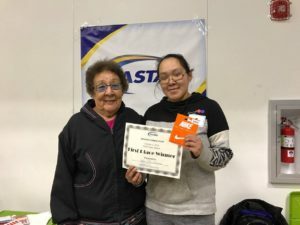 The winner of this year’s Annual Swoosh contest is Etta Attungana of Point Hope! 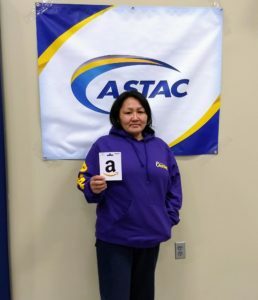 Congratulations Etta, ASTAC is thrilled to be sending you and your Auntie Hilda to see the Final Four in April. 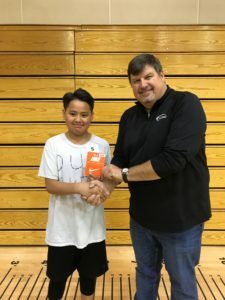 Second Place Winner, James Killbear Jr.
Grand Prize Winner: Trip for two to the 2019 NCAA Men’s Final Four in Minneapolis, Minnesota. 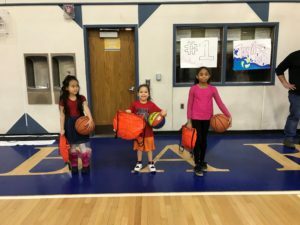 Kids age 2-6 participated in a dribble contest prior to the start each regular Swoosh competition. 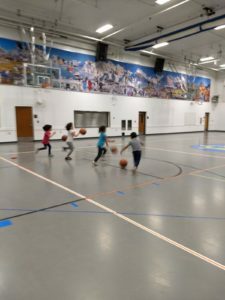 Check out some of our previous Swoosh videos here. 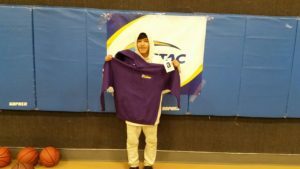 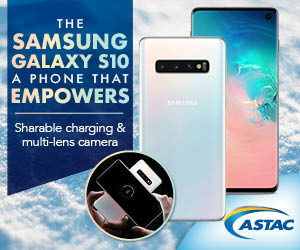 Disclaimer: Photos or video taken during Swoosh competitions may be used for marketing purposes.